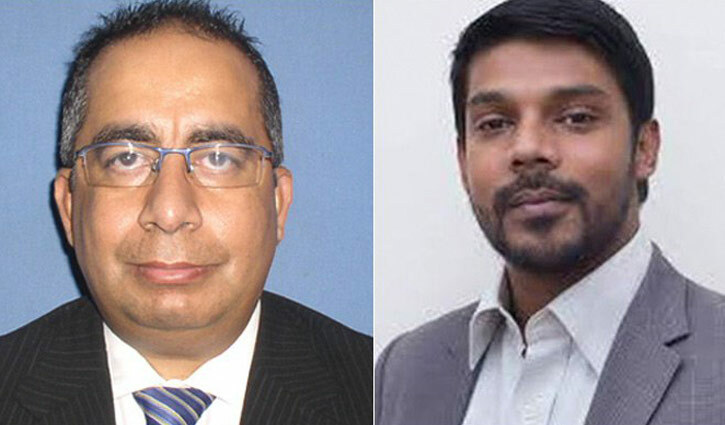 Secretariat Correspondent: The government has appointed two special assistants to the prime minister on contract that came into effect from January 7 or the date of their joining. The public administration ministry on Wednesday issued an official handout signed by Deputy Secretary ABM Iftekharul Islam Khandakar. The two special assistants are Ferdous Ahmed Khan with the rank and status of a secretary and Barrister Shah Ali Farhad with the rank and status of a deputy secretary, said the official handout.